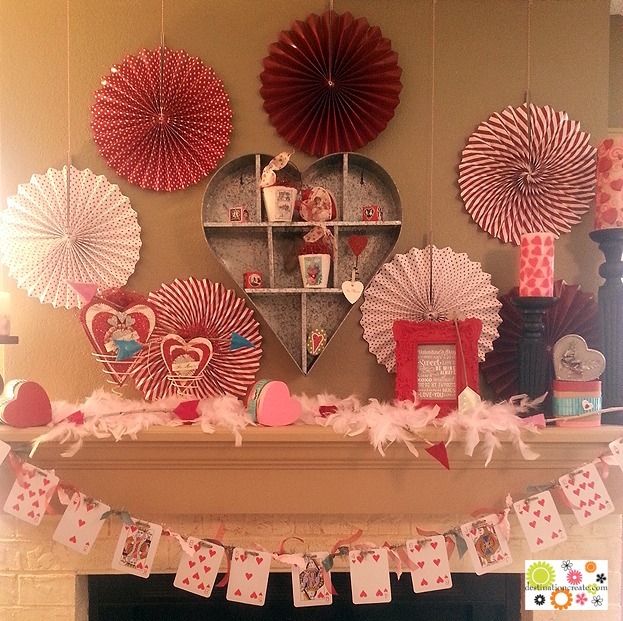 Valentine Mantel. 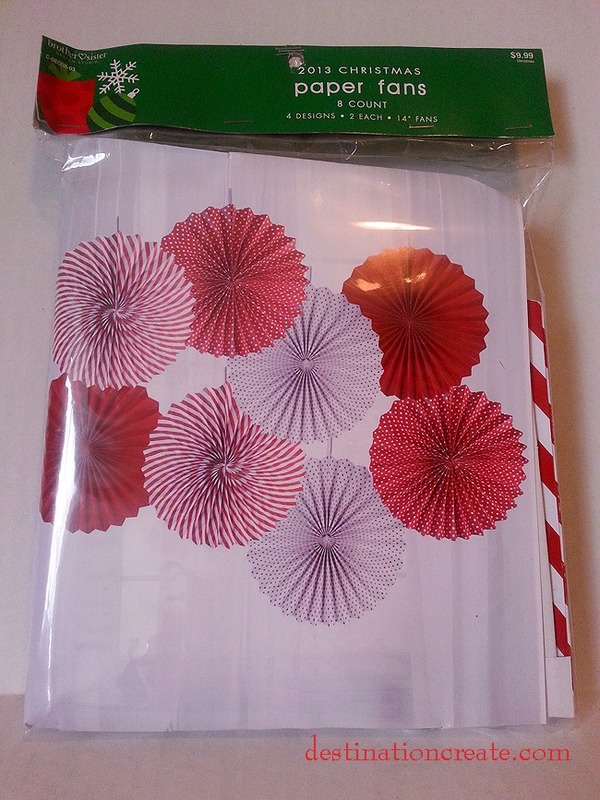 Red and white paper fans are actually a Christmas item. I don’t like to take all of my Christmas decor down right away. For one thing I’m usually to exhausted! But the main reason is that I think much of my Christmas decor transitions so nicely into Valentine’s Day and the rest of Winter. Snowmen look fabulous with hearts and snowflakes for Valentine’s Day and frankly for the rest of the Winter. 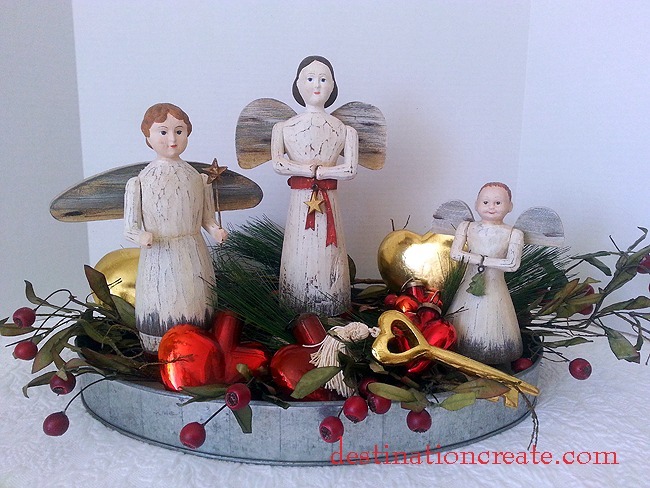 Christmas is a great time to find items for Valentine decor. All of my heart shaped ornaments are Christmas items. 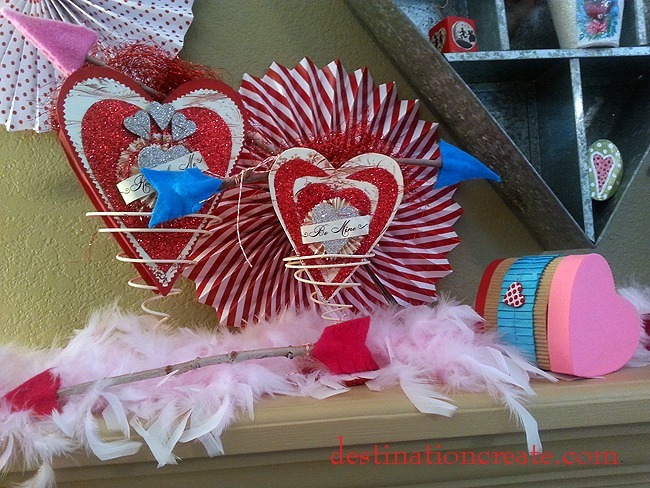 Red and pink tinsel garland work for Valentines.When I saw the red and white paper fans pictured above I immediately thought ” These are perfect for Valentine’s Day!” They also work for July 4th. They came from Hobby Lobby. The playing card garland was something I saw on Pinterest. I think it’s charming and was a snap to make. As luck would have it I happened to see jumbo playing cards at Dollar Tree. Why didn’t I buy them all! Feather boas work well to ground any decor. This little vignette sat on my dresser for Christmas, but angels work for Valentine’s Day too don’t they! Add a few hearts and voila! Now I can leave it up until March. One of my best holiday tips is to shop for Valentine’s Day during Christmas and decorate my porch and decorative ledges for Christmas in such a way that I can leave much of the decor up and transition into February by adding Valentine touches to the Winter decor. 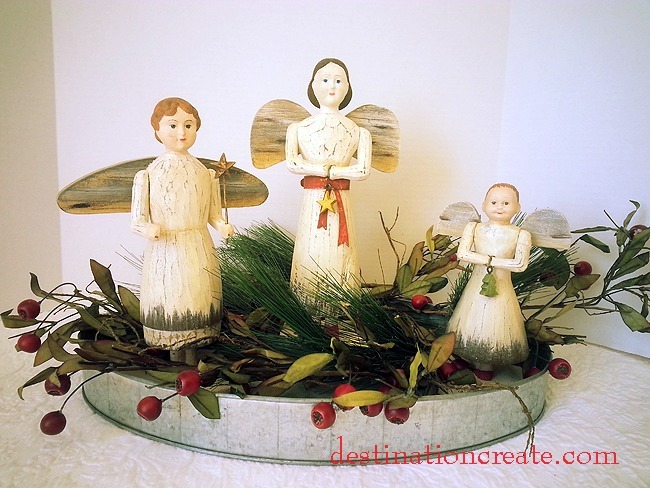 Good idea on keeping some Christmas decor up that works for Valentine’s Day! I’m loving the hearts playing cards and may have to whip a garland like that up for myself. Hope you had fun at BYBC2014! Thanks so much for the comment Lucky.I had a marvelous time at BYBC2014- learned so much. It was great to be around so many energetic and talented ladies and now I’m excited about connecting with more bloggers in Denver.